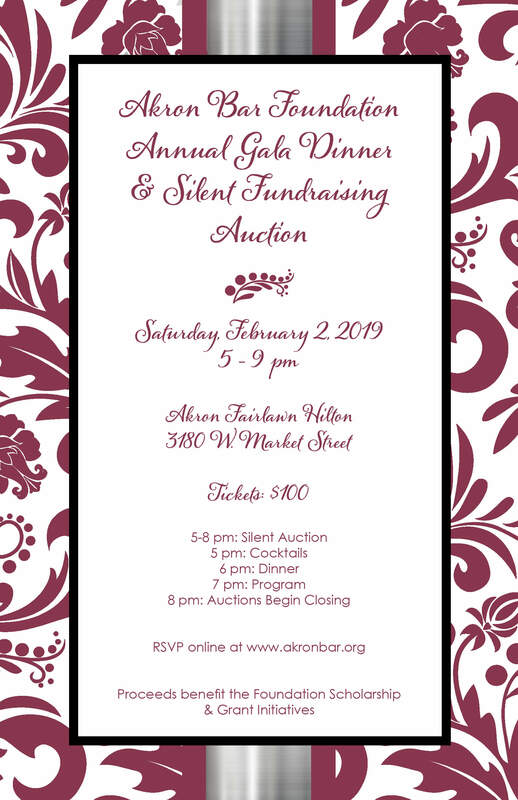 Click here to purchase tickets and sponsorships and to access the auction item donor form. Questions? Please contact Ikel Kelly by email or phone at (330) 436-0103.